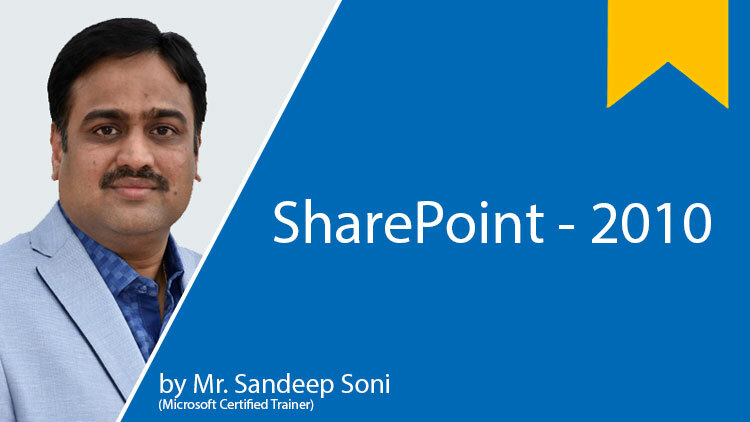 learn to find or delete orphaned users from SharePoint Site using Power Shell Script. First, let’s know Who are orphaned users? Orphaned users are those who are disabled/removed from the Active Directory.but still have permission in SharePoint site, lists and items. SharePoint keeps “user info” table of the content database for metadata such as created/modified by field. If we want to delete few users only then browse to the following URL of your site delete a user from there. Step 3: Go to HTTP://<your SharePoint-site-collection/_layouts/userdisp.aspx?ID=tp_ID, where tp_ID is the number you found from the above select statement. Step 4: This will take you to the user’s profile where you can click on the Delete User from Site Collection button. However, it is very difficult to remove user one by one from the site collection. alternatively, we can adopt PowerShell script to find delete the orphaned users from the site.